Adventure Puzzle 2017-11-15 Cut the Rope lets you enjoy an amazing casual puzzle-solving gameplay while you're on the go. 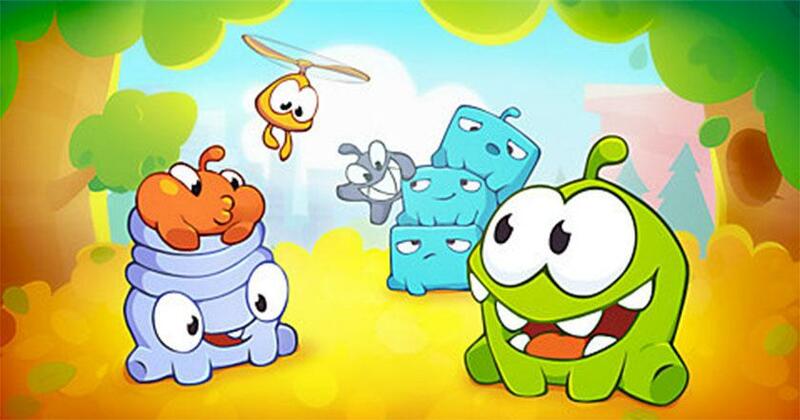 The game features a cute character named Om Nom and your goal in this game is to guide it to its most favorite thing in the world: Candy! You have to solve a series of unique challenges and guide the candy to reach Om Nom by cutting the ropes through simple swipe controls. The game features realistic game physics which makes the game play all the more interesting. Moreover, you get to solve over 400 fun puzzles and a chance to score a perfect three-star rating in each one of them.